In January 2016, we were incredibly excited to launch the competition for Raising the Bar 2016! The competition was open to deaf young people between the age of 8 and 18, who are skilled in dance, music and drama. We asked deaf children and young people from all over the UK to send in a video of their performance skills and a record breaking 24 lucky winners will receive a place at a masterclass directed by leading deaf professionals in the industry, at the prestigious mac Birmingham in the West Midlands. Please watch this space for more information about our amazing winners. 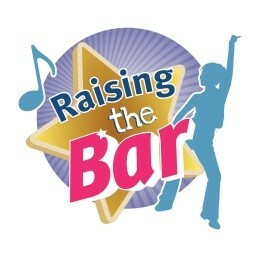 In the meantime, why don’t you consider attending the end of event Raising the Bar showcase? See here for details!